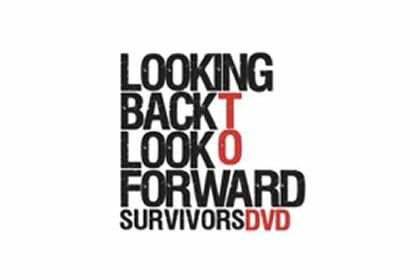 JAN Trust has developed an innovative project, the “Looking Back to Look Forward” Survivors Tour and DVD. This unique project involves contributions from survivors of genocides including the Holocaust and the Bosnian genocide, as well as from the only known Muslim survivor from the 7/7 London bombings, Sajda Mughal from JAN Trust. The tour and the DVD is about people’s personal journeys and the strength of the human spirit. The survivors promote messages of peace and tolerance as well as encouraging community cohesion within society. The DVD is an excellent educational tool and has been utilised by schools, colleges, universities and youth groups to great effect. To secure your copy of this exclusive DVD with accounts from all the survivors as well as coverage of the live tour, please email info@jantrust.org for further details and costs. The project has received significant press coverage.